the following includes the highlights of 2013- including social (jupiter and saturn) and transpersonal (uranus, neptune, pluto and chiron) planetary transits, eclipses and planetary stations (retrograde and direct). a listing of the 3 mercury retrograde journeys of the year can be found at the end. 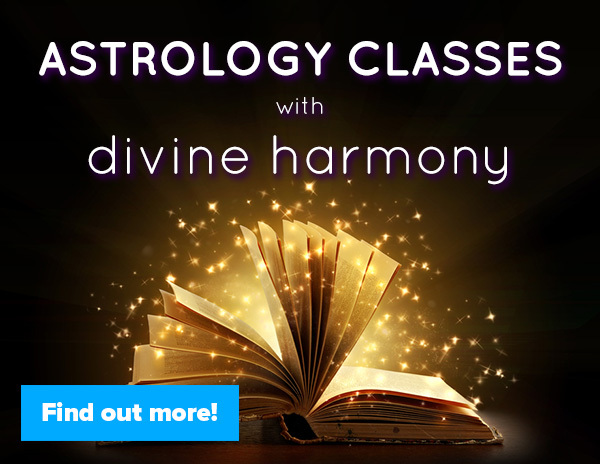 for more in-depth information please check the weekly forecasts, monthly forecasts, lunar insights, weekly horoscopes and astrology blogs around the time of the planetary activity you are interested in. 1/14- retrograde jupiter squares chiron, bringing tension between the planet of idealism and expansion and the wounded healer. positively, we can find openings in our path of healing that helps us move through areas that previously were closed off to us. on the shadow side, our old wounds can be up BIG TIME today. looking at stuff around boundaries, idealism, avoidance of seeing the shadow is key. 1/30- jupiter stations direct at 6’19 gemini- making the planet of abundance, optimism and expansion the most powerful planet in the sky! with jupiter stationary watch out for the tendency to excess, self-aggrandizement or being holier than thou. turn within to see what needs to shift/grow/move in your life and get ready to take it on. right now with jupiter stationary it is better to wait until he picks up speed. don’t be impulsive or excessive- you will pay for it later! 2/18- saturn stations retrograde at 11’31 scorpio. with the lord of karma and father of time stationary all things pertaining to order, structure, limitations and reality are a focus. the days/weeks surrounding the station can feel heavy, slow-moving and/or stuck in some way. if so- bear down and keep plugging away- as this, too, shall pass. with saturn in scorpio all the taboo topics of society are a focus: sexuality, death, money, debt, power and control. look to see where something is out of balance in your life in one of these areas and get to addressing it! 3/21- retrograde saturn trines chiron, aligning the planet of grounding and stability with the planetoid of healing and consciousness. the possibilities for deep and profound change and healing are present right now, but it requires that we do deep work. going into the shadow, looking at what we don’t want to look at and confronting our deepest wounds is key. with water signs highlighted tapping into our emotions and connection to the Soul is supportive right now. 3/23 jupiter quincunxes retrograde saturn, bringing tension between the planet of expansion, abundance and opportunity and the planet of contraction, limitation and reality. looking to see where we have gone to far OR held ourselves back too much is key. with light and superficial gemini in tension with deep and intense scorpio we need to find balance between living on the surface and diving down deep. adjustments are necessary. 3/26 jupiter squares chiron, highlighting our deepest wounds and pain but also bringing opportunities to do deep healing work and shift our consciousness in profound ways. with gemini and pisces highlighted we need to find balance between the mind and the Soul, intellect and emotion. too much glossing things over will not serve, but wallowing in our emotional depths without perspective won’t serve either. it’s all about a balance. 3/29 jupiter quincunxes pluto, bringing opportunities to tap into our deep reservoirs of power but also tending to exacerbate our drive for power and control to the point of excess. first and foremost power is found within. the ultimate use of this energy is to focus on where our path of inner-empowerment is and energize moving forward on that path. watch out for being self-aggrandized or taking on too much- there will be a price to pay! 4/12 pluto stations retrograde at 11’35 capricorn, making the lord of the underworld the most powerful planet in the sky! with pluto going inward/downward he is at his most shamanistic. it may seem as though he is slumbering, but really his power is being focused within. the days/weeks surrounding the station can be especially intense- so be aware of your use of power and stay clear of power/control dynamics and manipulation. the Highest use of this energy is to bring the Truth to Light. pay attention to what reveal itself- personally and collectively- this month. retrograde saturn quincunxes uranus, bringing tension between the planet of grounding, stability and order and the planet of liberation, rebellion and change. this is a very unstable aspect that can bring breaks from the past and freedom OR it can bring chaos and shocking events. looking at and addressing the tenuous balance between the old and the new, the past and the future, commitment and freedom is key. 4/27 jupiter quincunxes the north node, bringing tension between our desires for lightness, fun and freedom and our Soul’s path of growth and destiny. gemini is at best fun-loving and youthful and at worst immature and superficial. 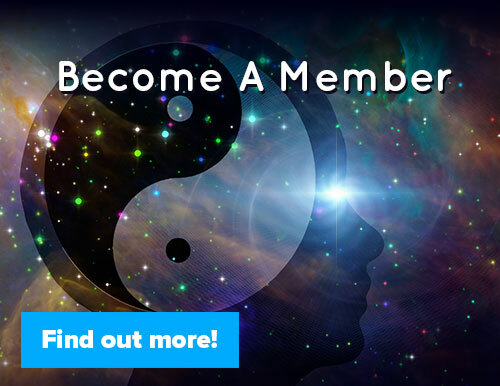 the north node in scorpio demands depth, Soulfulness and transformation- at any cost! if we are over attached to fun and immaturity in our lives then this aspect can bring to Light where we are not on the right path. if so, take note and get realigned! 5/20- uranus squares retrograde pluto, marking the 3rd uranus/pluto square in a series of 7. the great awakener, rebel and revolutionary comes head-to-head with the lord of the underworld. this is a powerful aspect of transformation and change- and it is also a time of intense breakdowns that precede breakthroughs in our life. with uranus/pluto happening in between eclipses the energy is even more potent and ripe for change! look to see what is falling apart in your life and look to see where something new is trying to birth itself. midwife your own death and rebirth (symbolically speaking) so that you use this time for evolution and growth! 6/7- neptune stations retrograde at 5’22 pisces, making the planet of mysticism, delusion and confusion the most powerful planet in the sky right now. all things neptunian are bolstered and exacerbated right now: spirituality, intuition, psychic ability, dreams, ideals, compassion and selfless service towards others. also- deception, denial, victimization, psychosis, dissolution, ungroundedness and addiction. this is a great time to see beyond the veil of illusion, but be aware that you can also create what you want to see but it may not be based on any kind of reality. 6/11- retrograde saturn trines recently turned retrograde neptune, harmoniously aligning the root chakra with the crown chakra. with the planet of stability, structure and order aligned with the planet of idealism, fantasy and spirituality we have support in bridging the material with the spiritual, the profane with the sacred. this is a long term transit unfolding throughout 2013 and this aspect initiates us into a very powerful grand water trine forming throughout the summer. spiritual expansion and grounded manifestation it are possible in the coming months!!! 6/16- chiron stations retrograde at 13’50 pisces, making the wounded healer the most powerful planet(oid) in the sky. our biggest wounds and pain around rejection, acceptance, self-worth, boundaries and idealism can be up right now. but there is an equal possibility for seeing through new eyes, gaining new insight and awareness regarding the past, and healing wounds that have been with us for a very long time. with so much pisces energy focused this month- tuning into dreams, intuition and psychic perception is highly recommended. tap into emotions, the Unconscious and the watery realms of the Soul! there is gold hidden there waiting to be found. 7/7- saturn stations direct at 4’49 scorpio, making the planet of mastery, structure and order the most powerful planet in the sky. focusing on the structures, traditions, obligations and commitments in our lives is a key right now- but also getting clear on where dogma, restriction and constriction may be tethering us to the past is equally as important. with saturn in deep and intense scorpio, some of our deepest, darkest fears can come up to be faced at this time. pay close attention to what is arising from the depths for you right now and then face it head on. something is being solidified right now. 7/17- uranus stations retrograde at 12’31 aries, making the great awakener, rebel and revolutionary the most powerful planet in the sky! with uranus stationary we can only expect the unexpected. uranus’ sole purpose is to upset the old order and instigate change. 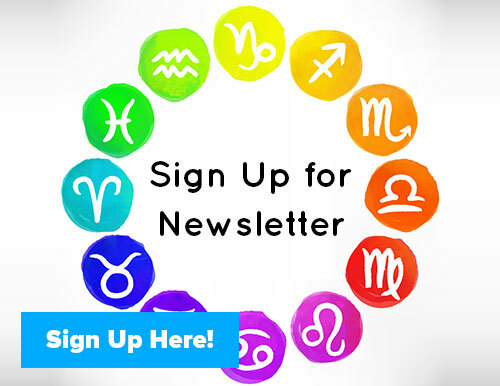 with uranus in aries we need to be aware that anger, aggression and the impulsive need to take action NOW are high. learning to work with this energy in creative, rather than destructive ways, is key. aha moments, bolt out of the blue insights and sudden, electric and exciting change is in the air! 7/17 jupiter trines saturn, aligning the two teacher planets in harmonious ways. with the planet of expansion, abundance and opportunity aligned with the planet of grounding, mastery and limitation we have support in finding balance between our dreams and our ability to manifest them, between our courage and our wisdom. 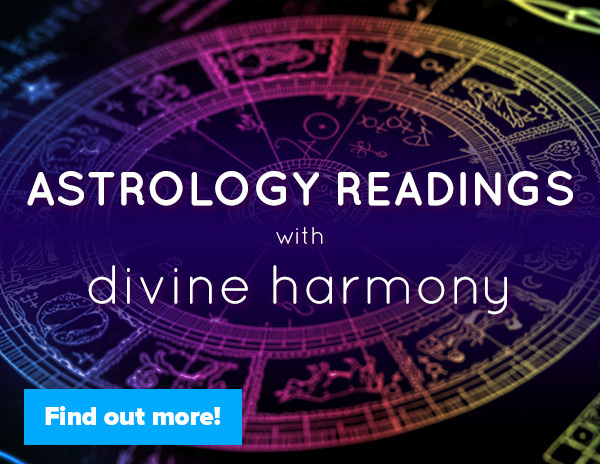 with both bodies in water signs the emotional, Soulful and intuitive realms are activated! 7/17- jupiter trines retrograde neptune, aligning the two spiritual planets in powerful ways! jupiter governs spirituality from an external focus- where we read a book, take a course or travel somewhere to expand ourselves. neptune governs spirituality from an internal focus- where we close our eyes, meditate and dream to expand ourselves. with these two aligned spiritual expansion and growth is where it’s at! finding a bridge between the material and the spiritual worlds is possible right now! 7/19- saturn trines retrograde neptune for the third and final time. these two began their dance back on october 10th, 2012 and again on june 11th of this year. 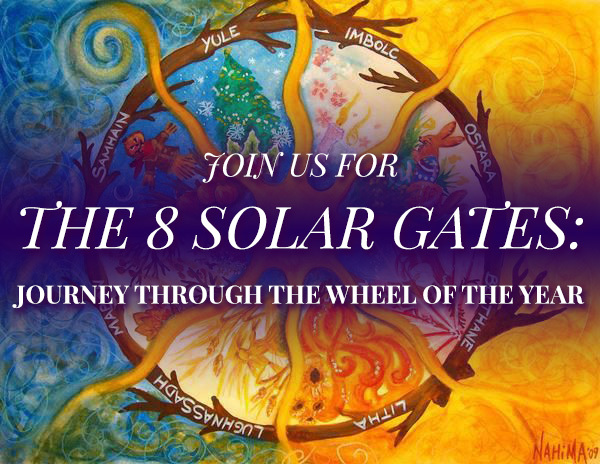 the alignment of the root chakra with the crown chakra, manifestation with dreams, implementation with ideals has been supporting us all- personally and collectively- in bridging the material and spiritual worlds. 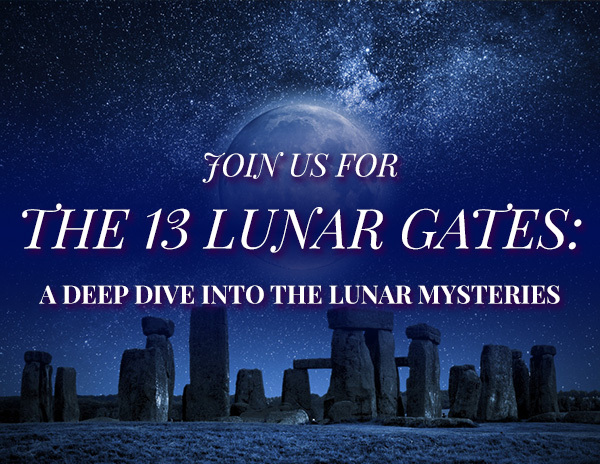 the culmination of this transit happens this month as the grand water trine between jupiter, saturn and neptune is exact- making the month of july a powerful and profound time of spiritual growth, healing and consciousness! yes we are in the midst of intense astrology and not that is not going away. but the grand water trine helps us to see the silver lining in the clouds and make the most out of the cards we are dealt. the best use of this energy is to focus on the perspective of the Soul, not the ego. when you make that shift in focus, the whole world opens up! 7/25- retrograde chiron trines the north node, bringing opportunities for massive healing, shifts in consciousness and expansion of awareness. with water signs highlighted the healing is best focused on the level of emotions, in relationship to the feminine (within and without) and to our own connection with the Soul (personal and collective). deep healing can only happen when we are willing to fully and truly let go of the past and rebirth ourselves. honestly looking at what we need to let go of is recommended right now. 8/7- jupiter opposes retrograde pluto, commencing jupiter’s activation of the uranus/pluto square that lasts throughout the month of august. jupiter’s involvement in the grand water trine was auspicious and expansive, but his involvement with uranus/pluto can be a lot more intense. jupiter tends to expand and/or exacerbate what he touches- and with uranus and pluto going head to head the transformative, destructive impulses are high. breakdowns and breakthroughs that are needing to happen can get activated like fuel being thrown on the already hot fire! seeing where change needs to happen and doing something to consciously implement it is highly recommended- otherwise the Universe will do it for you! 8/16- jupiter trines the north node, helping us get clear and confident about the actions that need to be taken on our path of growth, evolution and destiny. the north node in scorpio demands death and rebirth and with jupiter harmoniously aligned we are given the gumption to leap and trust that the net will appear! 8/21- jupiter squares retrograde uranus, completing jupiter’s activation of the uranus/pluto square that lasts throughout august. jupiter/uranus can exciting, liberating and freeing or it can be impulsive, excessive and out of control. we need to make changes- personally and collectively, there is no arguing about that. yet jupiter/uranus can feel almost obsessive and compulsive about these changes and can also overdo the firey, assertive and angry energy out there. embrace change but do so with wisdom and grounding or you can burn bridges at this time that you will not be able to rebuild again. learning to master our inner fire and find constructive outlets for our rebellious and revolutionary energy is what growing up is all about. 8/21- jupiter trines retrograde chiron, aligning the planet of expansion and growth with the planetoid of healing and consciousness. opportunities to dive deep, see our old wounds, and heal around our emotions, boundaries and sensitivity are present right now. 9/6- retrograde pluto sextiles the north node, helping us to transform, die and be reborn with greater power and focus! pluto is the ruler of the north node right now (the north node is in pluto’s sign of scorpio) so the scorpionic/plutonic focus is even more potent than usual. seeing our path of growth and evolution lies and taking the necessary steps to consciously choose to release the past so that we can grow and evolve is supported right now! 9/16- saturn cojoins the north node, seeding a new 29 year cycle of growth and evolution- personally and collectively. when the planet of mastery and wisdom aligns with the node of our Soul’s growth and evolution we are supported in assessing our outer reality as compared with our Soul’s reality and working towards inner and outer alignment with both. pay close attention to what is playing out in your life right now! important seeds are being planted that will bring forth growth. choose the seeds you sow wisely.  9/20- pluto stations direct at 8’59 capricorn, making the lord of the underworld the most powerful planet in the sky! all things plutonian are a focus right now: the depths, intensity, the subconscious, the shadow, power, control, sexuality, debt and money. opportunities to truly see what lies beneath the surface of structures, order, obligations and dogma in our lives is possible right now! be aware that very deep rooted power/control dynamics can arise right now. stay aware of your own need for power and control and stay out of manipulation- yours or anyone else’s. 10/2- saturn trines retrograde chiron, aligning the planet of grounding and mastery with the planetoid of healing and consciousness. saturn provides the solid ground upon which our chiron healing journey can take hold. implementing shifts of consciousness and manifesting healing on the deepest of levels is possible right now! with scorpio’s ability to see through the facade and pisces’ ability to see to the Soul we have a greater ability to get to the heart of things right now. 10/4- saturn quincunxes retrograde uranus, bringing tension between the planet of structure, order and organization and the planet of change, chaos and revolution. tension between the past and the future, the old and the new, stability and freedom are high right now. looking to see where the old holds us back from the evolution we seek OR where our addiction to change keeps us from finding the stability and security we seek is key. with aries and scorpio activated our inner will, drive and anger are a focus. if we are repressing or overdoing them- we will definitely be feeling it today! 11/1- retrograde uranus squares pluto for the second time this year and the fourth time in a series of seven exact squares that unfolds between 2012 and 2015. this uranus/pluto square is bookended by eclipses like the last one- making for a more focused intensity and potency that can be experienced as liberating and freeing, chaotic and fear-inducing, or both! we have another intense period of focus on the changes and transformation coming through and we can either get on board with them or we can be forced by the Universe. i highly recommend the former ;) breakdowns precede breakthroughs- so look to see where things are falling apart in your life and then focus on what you can do to birth something new. 11/6- jupiter stations retrograde at 20’30 cancer, making the planet of expansion, abundance and excess the most powerful one in the sky! the impulse to go, grow and be on the move is high, yet there is a curtailing of energy as we need to balance our impulsiveness and desire for immediate gratification with our wisdom, foresight and ability to wait for rewards. if you feel things are slow moving right now, sit with it instead of rush to find something to distract you. pay attention to your inner and outer dreams, as well as your emotions. something is brewing from the depths below. 11/19- chiron stations direct at 9’07 pisces, making the wounded healer the most powerful planet in the sky. chironic themes of wounding, healing, consciousness, awareness, rejection, worthiness and lovability are up right now. so, too, are piscean themes of boundaries, dissolution, compassion, surrender, victimization and disconnect from reality. with both neptune and chiron stationary a week a part the pisces realms of existence are very active. pay attention to your dreams and intuition! 12/12- retrograde jupiter trines saturn, harmoniously aligning the two teacher planets for the second time this year (the first was on 7/17). with the planet of expansion, abundance and opportunity aligned with the planet of grounding, mastery and limitation we have support in finding balance between our dreams and our ability to manifest them, between our courage and our wisdom. with both bodies in water signs the emotional, Soulful and intuitive realms are activated- so pay attention to them. 12/17- uranus stations direct at 8’35 aries, bringing the rebel and revolutionary out from his slumber. the past several months of uranus retrograde has been a time to focus the energies of change and revolution within, but now that he is waking from his slumber we can expect some outer movement in our personal and collective lives. this week/month the electric, sudden and impulsive energy can be high! our need to change and be free needs to be balanced with some grounding and stability or we will feel like we have been plugged into an electric outlet that is giving more energy that we can process. watch out for anger and aggression (in yourself, in others)- both are likely to be high right now. 12/21- venus stations retrograde at 28’58 capricorn, making the Goddess of Love and beauty commence her underworld visit to the Unconscious. traditionally venus retrograde is not a good time to get married. with venus turned inward/downward it is a time of going over the past as it pertains to relationships, finances, values and self-worth. with venus in capricorn we need to re-look at the structure and tradition of partnership, marriage, finances and financial institutions so that we can question their validity and see if anything needs to change. with venus entering her underworld phase at the solstice/yule and lasting throughout the end of 2013 and the beginning of 2014 we are supported in really looking at the past and purging it- so that old patterns and karmas, perhaps as old as our Soul, can be released and new space can be made for growth and the new wanting to come in. i wish you lots of transformational growth and fun in 2013!